One of the best things about WCBE is our live music. Keep up to date with the latest Live From Studio A performances coming up in the future. We bring you live in-studio sessions with local and national acts every week on 90.5 FM. Tune in and listen! 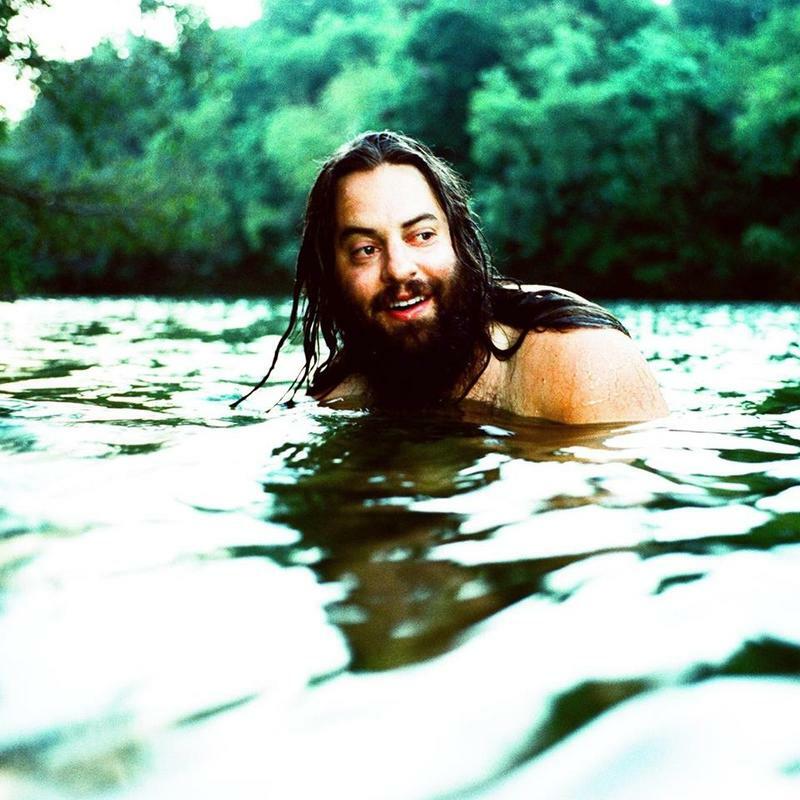 WCBE Presents Noah Gundersen Live From Studio A Wed. Jan. 31, 2018 @ 1PM! 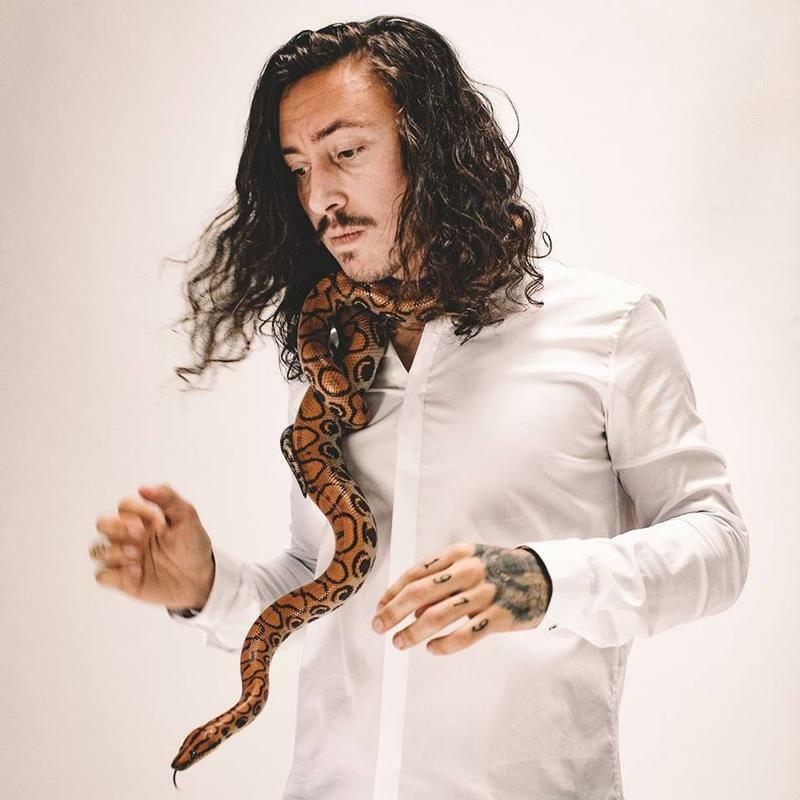 WCBE is looking forward to the return of Noah Gundersen to perform Live From Studio A during the Global Village! WCBE Presents Yarn Live From Studio A Tues. Jan. 30, 2018 @ 2PM! Brooklyn based Americana band Yarn will perform Live From Studio A during the Global Village! 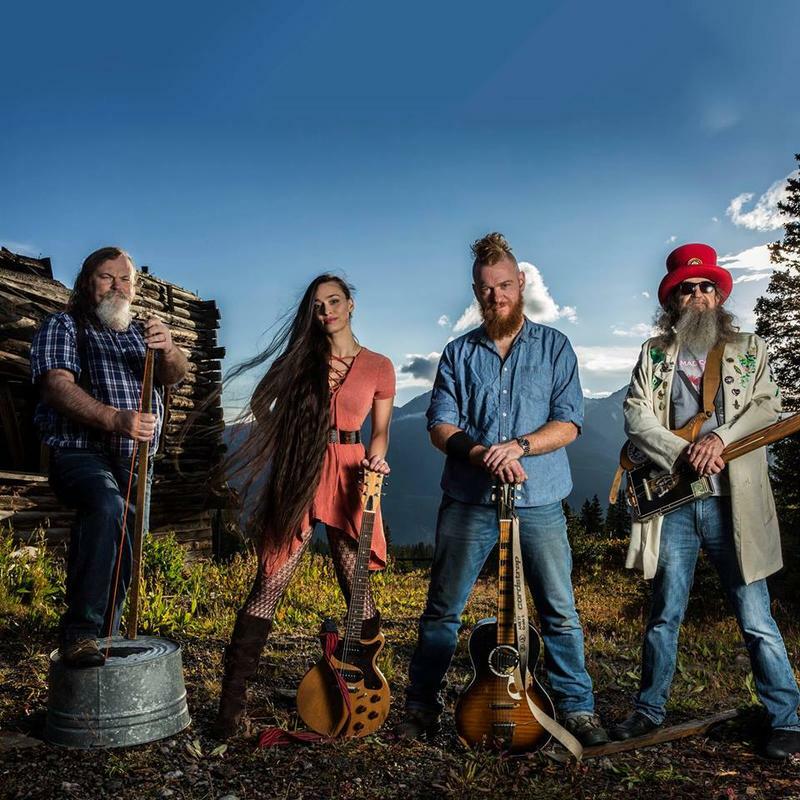 WCBE Presents Ben Miller Band Live From Studio A Fri. Jan. 26, 2018 @ 2PM! WCBE is looking forward to the return of the Ben Miller Band to perform Live From Studio A! WCBE Presents The Paragon Project Live From Studio A Fri. Jan 5, 2018@11AM! 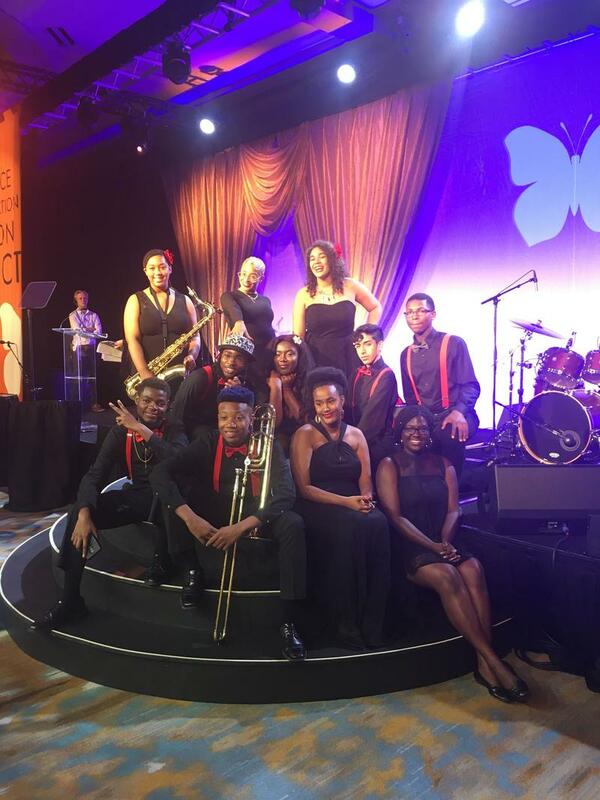 This project was started to give young musicians a way to create music about social justice issues. The second Paragon Project release, "Medicinal Music" has been completed, and the release show will be at the Columbus Performing Arts Center the evening of the 5th. 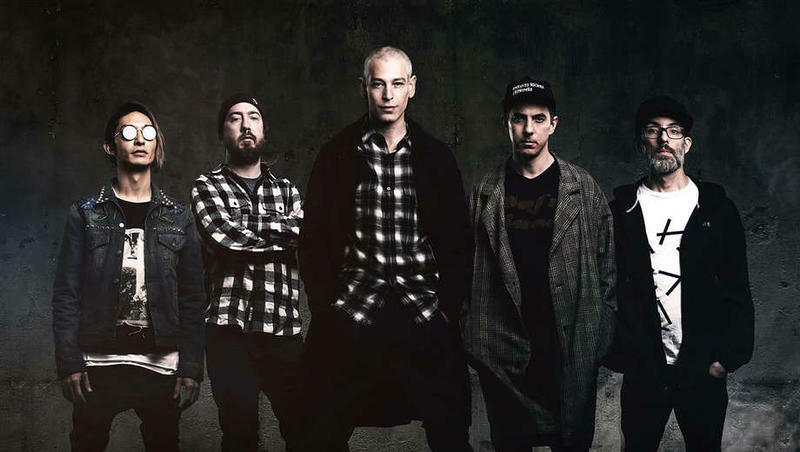 WCBE Presents Matisyahu & Common Kings Live From Studio A Thurs. Dec. 7, 2017 @ 2PM! Matisyahu and Common Kings will join us Live From Studio A during the Global Village! WCBE Presents The Lost Revival Live From Studio A Fri. Dec. 8, 2017@11AM! 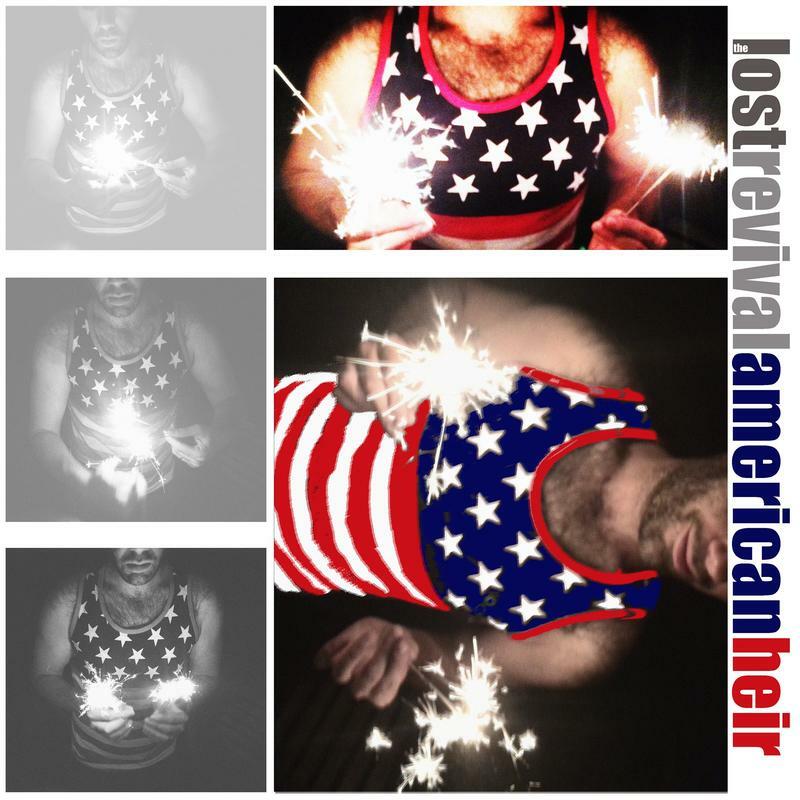 Based here in Central Ohio, these guys have a new release, "American Heir". The CD release show will be taking place at Rumba Cafe the evening of the 8th. Tune in to hear The Lost Revival play live from studio A, on 90.5 FM and HD WCBE Columbus, 106.3 FM Newark, online at wcbe.org and on Apple Music. WCBE Presents Honey And Blue Live From Studio A Fri. Dec. 1, 2017@11AM! Their cd release show will be at Natalie's Coal Fired Pizza in Worthington on Saturday December 2. The new one is titled "All The Feels". Their last visit to studio A was back in December of 2016. Find out what Honey And Blue has been up to since then. That's on 90.5 FM and HD WCBE Columbus, 106.3 FM Newark, online at wcbe.org and on Apple Music. WCBE Presents Loudon Wainwright III Live From Studio A Fri. Nov. 17, 2017 @ 2PM! 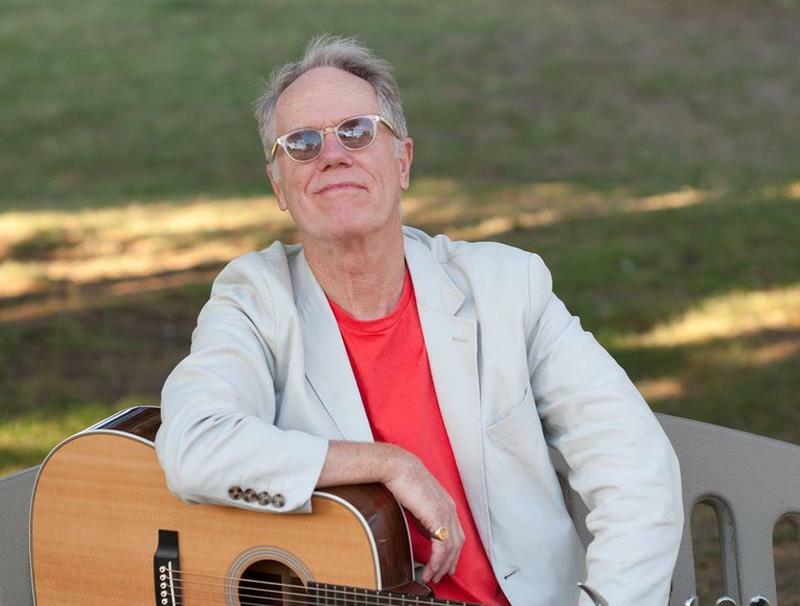 American songwriter, folk singer, humorist, and actor Loudon Wainwright III will perform Live From Studio A during the Global Village! WCBE Presents Don Dilego Live From Studio A Fri. Nov. 17, 2017@11AM! His Latest release, "Magnificent Ram A" is now out, and available for purchase here. He won't be playing in town anywhere except for his performance in studio A, so this session will be your only chance to hear him. Hear what Don Dilego has been up to since finishing up "Magnificent Ram A". WCBE Presents Overcoats Live From Studio A Tues. Nov. 14@11AM! 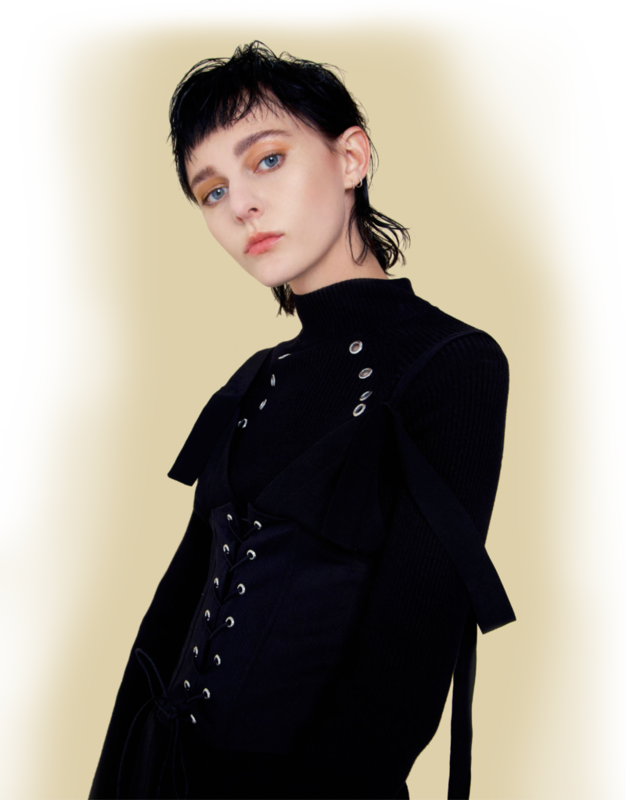 Overcoats is a collaboration between Hana Elion, and JJ Mitchell. 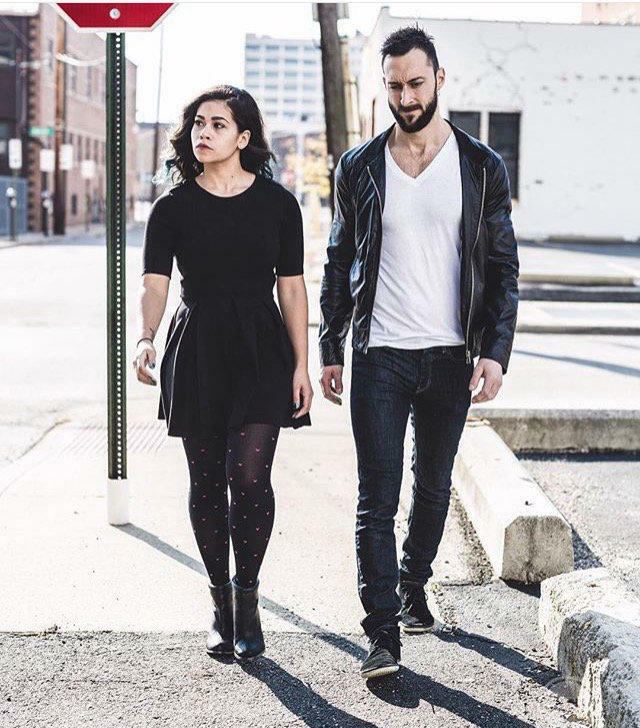 This New York based act will be in Columbus to perform at the Rumba Café the evening of 14th. Also playing at this show will be Gordi, based in Australia. 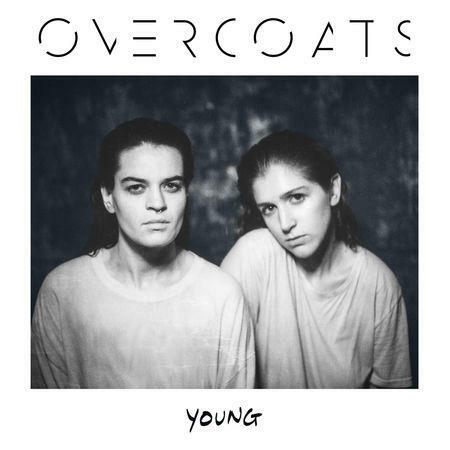 The debut Overcoats release, "Young", is available for purchase here. WCBE Presents Ted Leo Live From Studio A Mon. Nov. 13, 2017 @ 2PM! 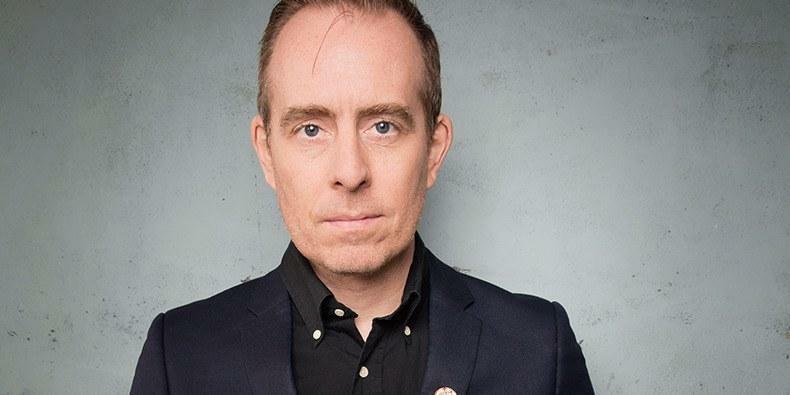 WCBE is looking forward to hosting Ted Leo Live From Studio A! 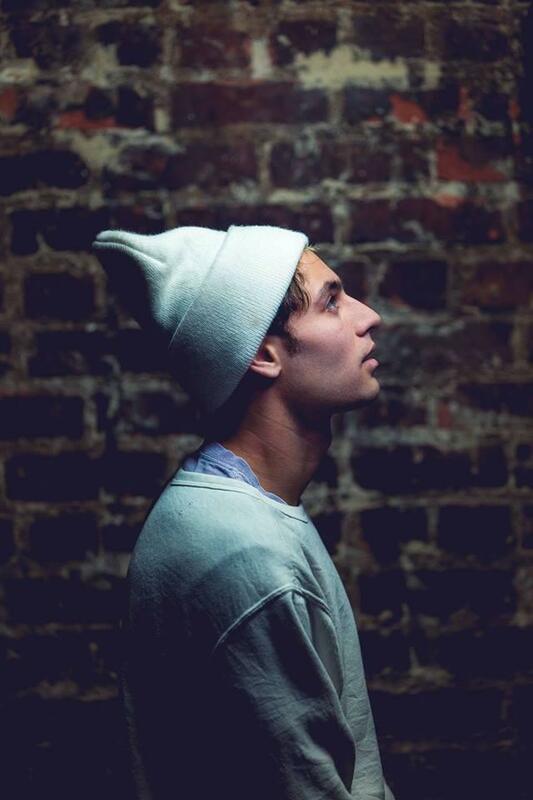 WCBE Presents Yoke Lore Live From Studio A Fri. Nov. 10, 2017 @ 1PM! Yoke Lore will perform Live From Studio A during the Global Village! Tune in for live music and conversation! It's all waiting for you on 90.5FM Columbus, 106.3FM Newark and on line at www.wcbe.org. WCBE Presents Morgan Saint Live From Studio A Fri. Nov. 10, 2017@11AM! You can find out more about "17 Hero", the new Morgan Saint release, through this link. This performance is a radio only event. She will not be playing anywhere else in Central Ohio. She will be stopping by Studio A Friday, between her upcoming Philadelphia and Chicago shows. That's Morgan Saint, live on 90.5 FM and HD WCBE Columbus, 106.3 Fm Newark, online at wcbe.org and on Apple Music. WCBE Presents Chris Robinson & Neal Casal Live From Studio A Tues. Nov. 14, 2017 @ 2PM! 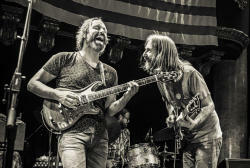 Chris Robinson & Neal Casal will perform Live From Studio A during the Global Village in advance of the show that night with the Chris Robinson Brotherhood at The Newport presented by WCBE! 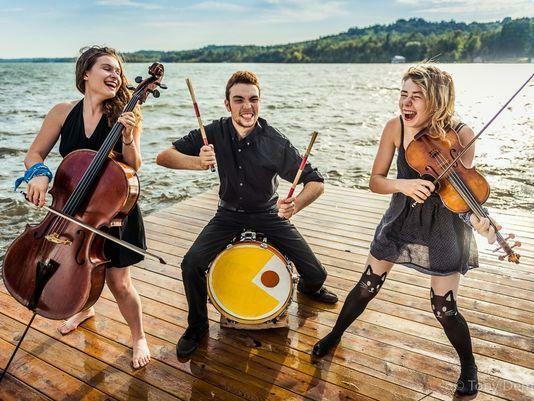 WCBE Presents The Accidentals Live From Studio A Tues. Nov. 7, 2017 @ 2PM! The Accidentals will perform Live From Studio A in advance of their show that night at The Basement with Jake Allen! WCBE Presents Sinkane Live From Studio A Fri. Nov. 3, 2017 @ 2PM! WCBE is looking forward to hosting Sinkane Live From Studio A during the Global Village in advance of the show that night at The Basement with Nick Tolford & Company! WCBE Presents David Luning Live From Studio A Thurs. Oct. 26, 2017@11AM! His new release is "Restless", and it's available through his website. He also has a version of "Midsummer Night's Toast" appearing on a new tribute release, "An American Troubador: The Songs Of Steve Forbert". 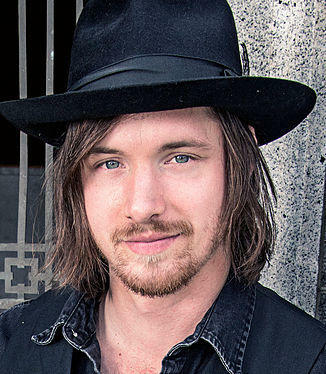 This singer/songwriter from the San Francisco Bay area is now on tour. His Columbus stop will be a solo performance at the Rumba Cafe the evening of the 26th. WCBE Presents Humming House Live From Studio A Fri. Oct. 20, 2017 @ 2PM! 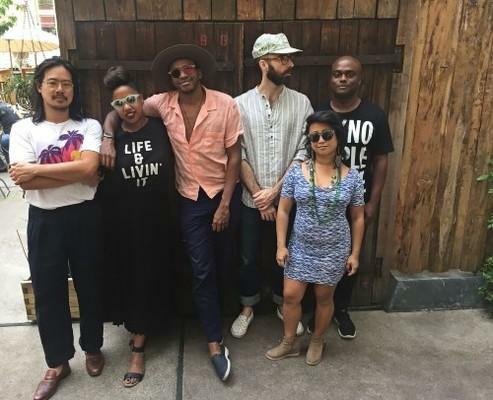 East Nashville's Humming House will join us Live From Studio A during the Global Village! WCBE Presents Long Tall Deb & Colin John Live @ WCBE Fri. Oct. 20, 2017@11AM! Their new project is "Dragonfly". These two will return to WCBE to perform live before their show at Natalie's Coal Fired Pizza in Worthington the evening of the 20th. Find out about this new project, and hear a few songs performed live. That's Long Tall Deb and Colin John, on 90.5 FM and HD WCBE Columbus, 106.3 FM Newark, online at wcbe.org and on Apple Music. WCBE Presents Sarah Lee Guthrie Live From Studio A Thurs. Oct. 19, 2017 @ 2PM! 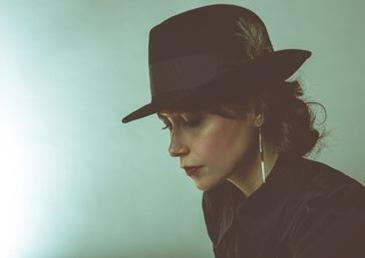 Sarah Lee Guthrie will perform Live From Studio A during the Global Village! 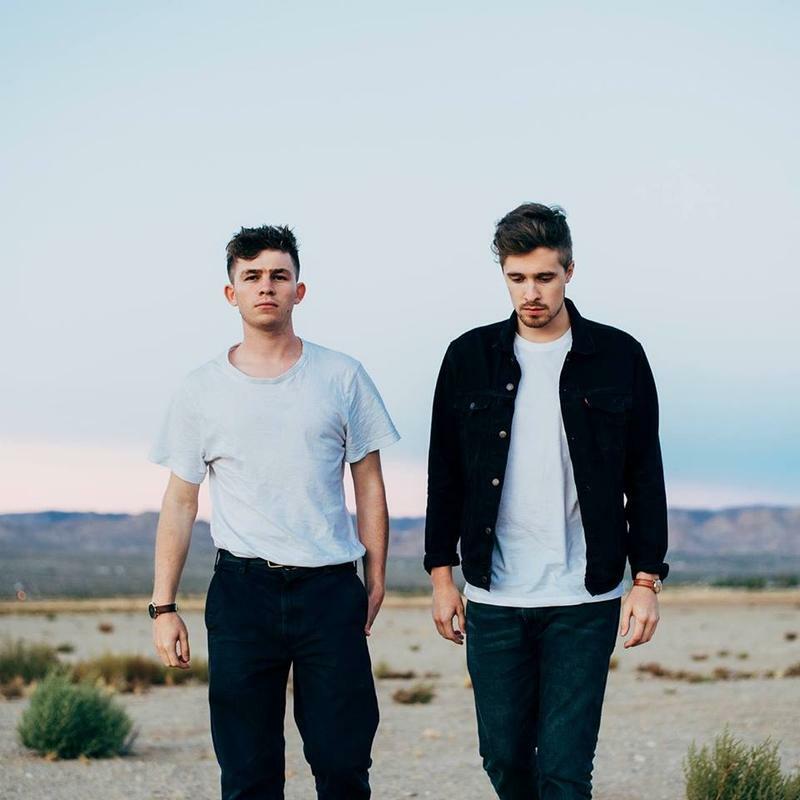 WCBE Presents Aquilo Live From Studio A Mon. Oct. 9, 2017 @ 2PM! Tune in for a Live From Studio A session with Aquilo during the Global Village! They'll perform that night with Yoke Lore at the A&R Music Bar! You'll hear their story, live music and you'll also have a chance to win tickets to the show! WCBE Presents Popa Chubby Live From Studio A Fri. Oct. 6, 2017 @ 2PM! 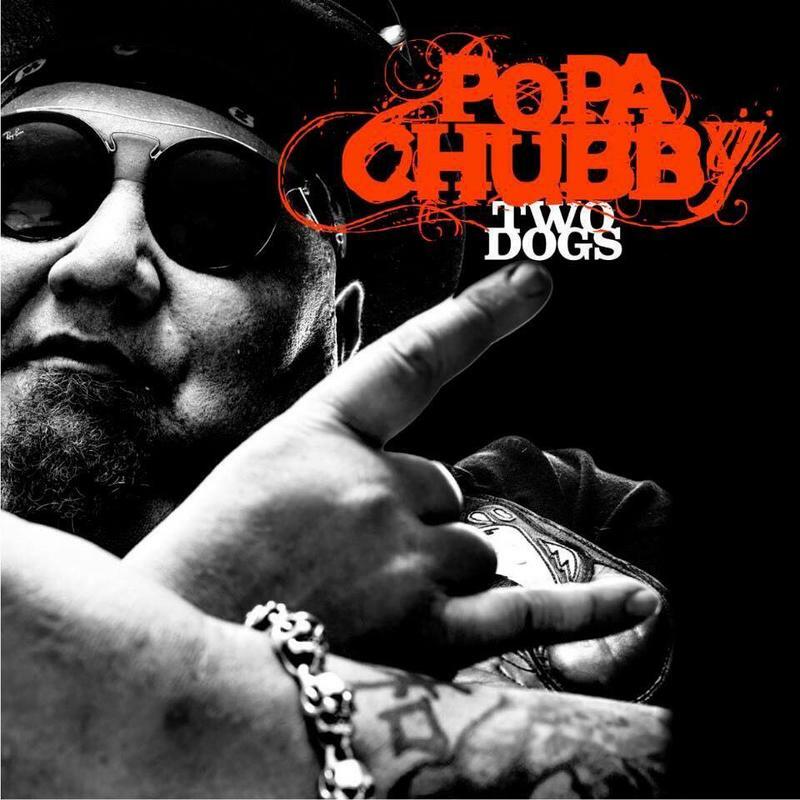 Ted Horowitz AKA Popa Chubby will perform Live From Studio A during the Global Village! WCBE Presents Jillette Johnson Live From Studio A Fri. Oct. 6@11AM! Her only Ohio stop on this tour will be at the Rumba Cafe the evening of the 6th. 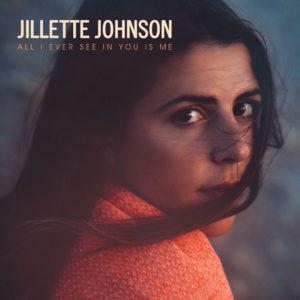 Her release, "All I Ever See In You Is Me", is out now and is available through her website. Born in San Francisco and based in Nashville, she started performing live at the age of 12. WCBE Presents Strand Of Oaks Live From Studio A Wed. Oct. 4, 2017 @ 2:30PM! Strand Of Oaks, led by Philadelphia's Tim Showalter, will perform Live From Studio A during the Global Village! 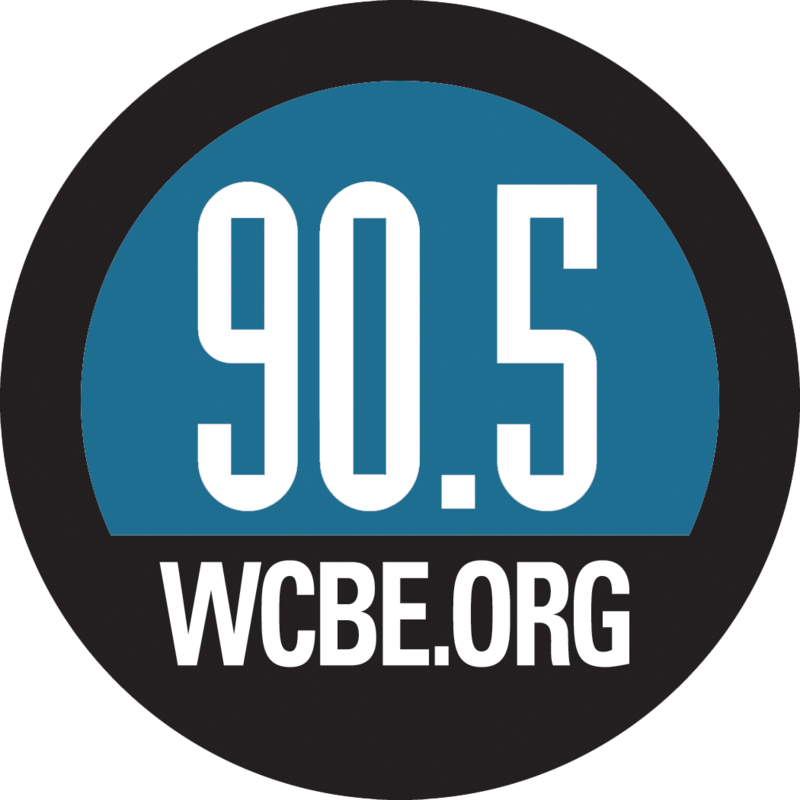 WCBE Presents Chicano Batman Live From Studio A Tues. Oct. 3, 2017 @ 2PM! 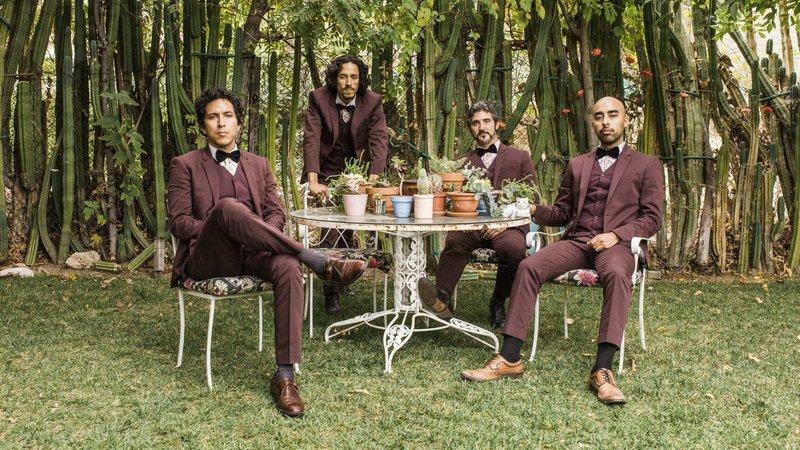 Chicano Batman the band that comes out of the Latin alternative scene in Los Angeles will perform Live From Studio A during the Global Village! 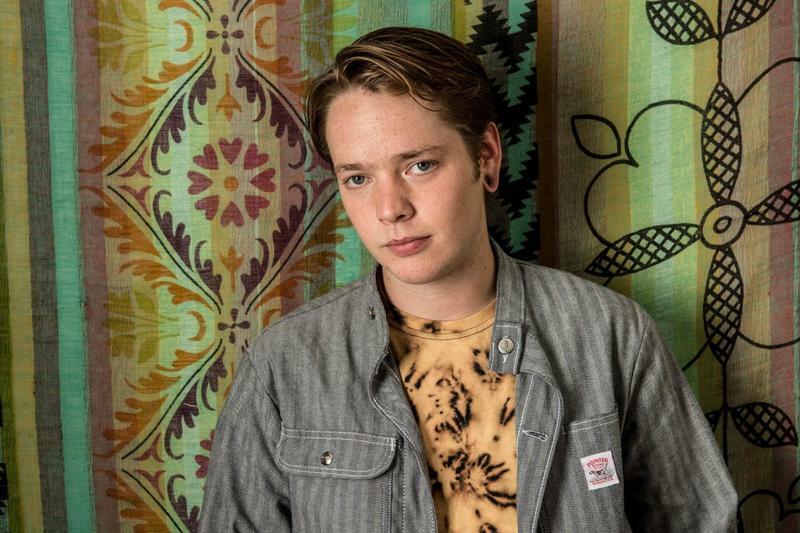 WCBE Presents Billy Strings Live From Studio A Thurs. Sept. 28, 2017 @ 2PM! William Apostol AKA Billy Strings and his band will perform Live From Studio A during the Global Village in advance of the show that night at Woodland's Tavern with Whiskey Shivers! WCBE Presents Skating Polly Live From Studio A Wed. Sept. 27, 2017 @ 1PM! 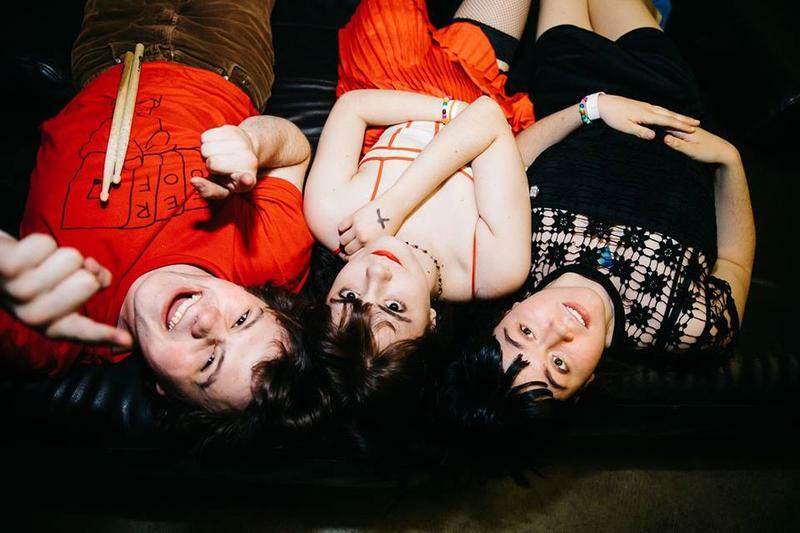 Skating Polly will perform Live From Studio A in advance of the show that night at Skully's with punk legends X! WCBE Presents Whiskey Shivers Live From Studio A Thurs. Sept. 28, 2017@11AM! 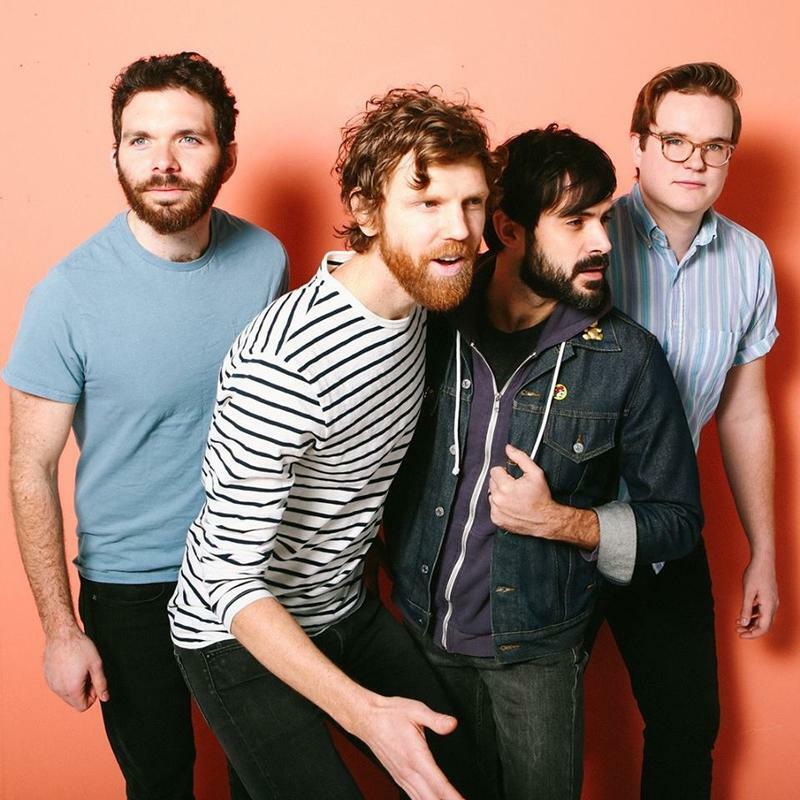 They will be appearing at Woodlands Tavern the evening of the 28th, touring in support of "Some Part Of Something", which is out now, and available through their website. 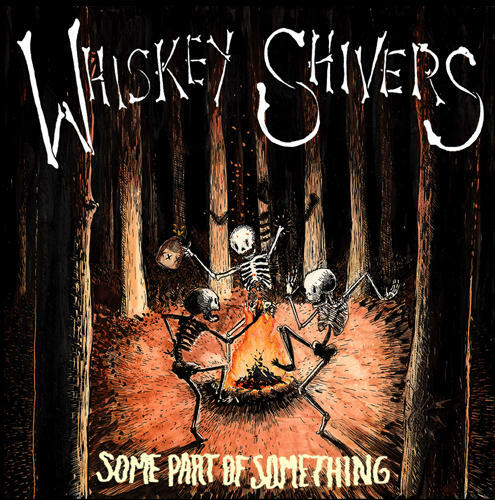 Also appearing with Whiskey Shivers at Woodlands Tavern is Billy Strings. WCBE Presents The Reverend Peyton's Big Damn Band Live From Studio A Fri. Sept. 22, 2017 @ 1PM! 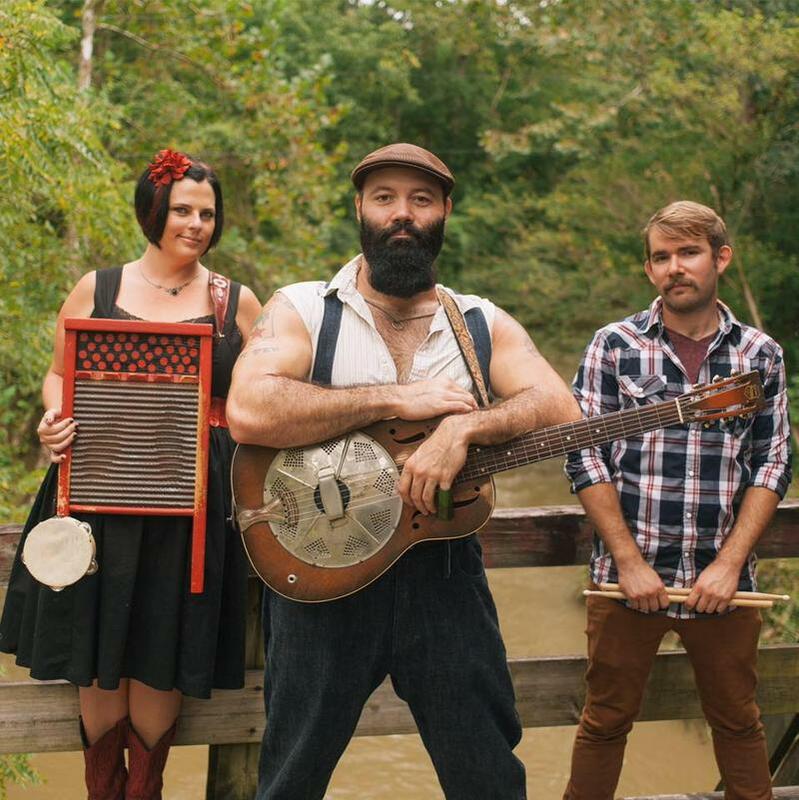 WCBE is looking forward to the return of The Reverend Peyton's Big Damn Band to perform Live From Studio A! 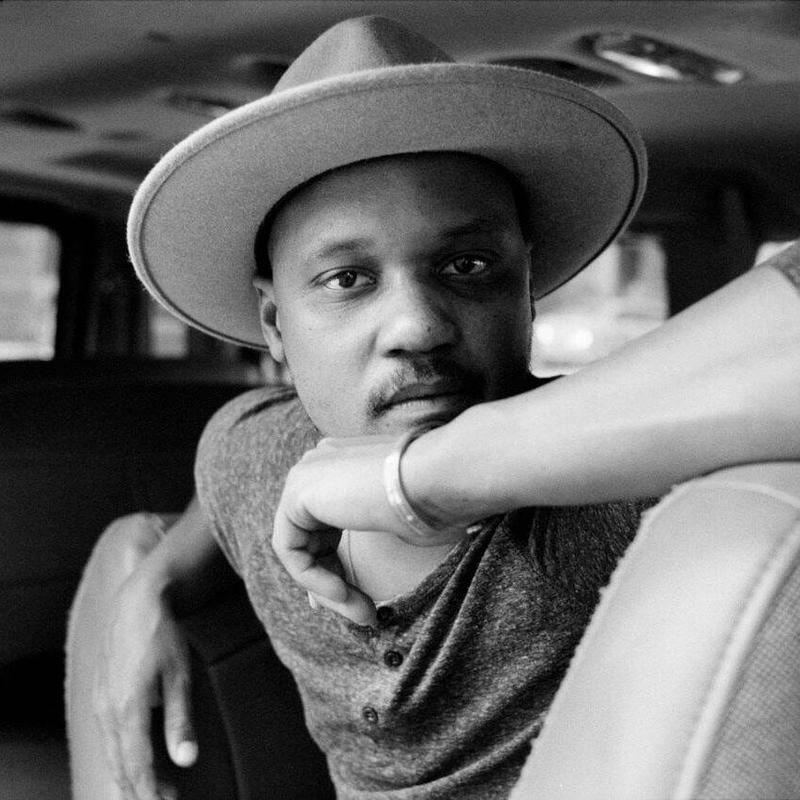 WCBE Presents Son Little Live From Studio A Fri. Sept. 22, 2017 @ 2PM! WCBE is looking forward to the return of Son Little to perform Live From Studio A during the Global Village!